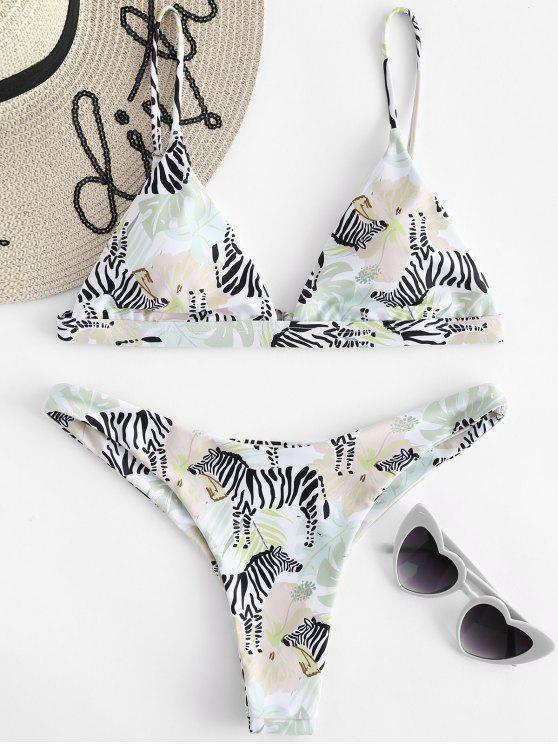 Featuring zebra prints all over, this bikini set covers a flattering triangle top that provides flirty minimal coverage and a cheeky bottom with printed linings to complete the beach look. 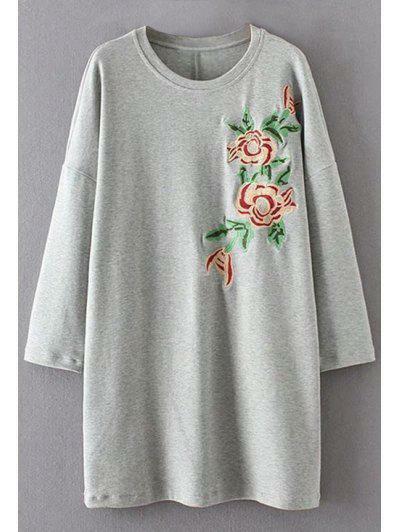 If you love beach trip, it will be a great option to show off your charm. Amei, tecido maravilhoso e corte também! Just as colorful as the picture! Very comfortable.